Home Dental Blog - Tips & Guide to Save Your Tooth Too Lazy to Brush Your Teeth? What Happens if You Don’t? Too Lazy to Brush Your Teeth? What Happens if You Don’t? You are supposed to brush your teeth twice a day everyday and visit your dentist at least once a year. You are also supposed to floss at least once a day and use mouth-wash before going to bed. Brushing your teeth only when you remember is not enough to keep your teeth and gums healthy. You must brush your teeth regularly and properly, no matter how lazy you are. 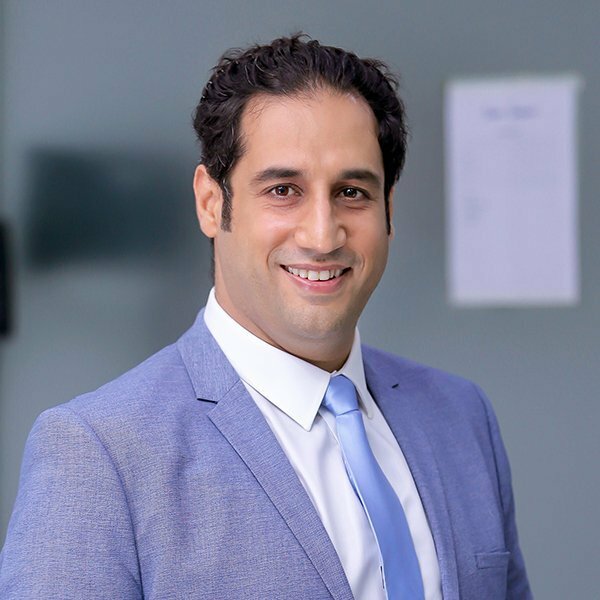 There are several people around us who are habitual of skipping brushing and eventually ignore the importance of brushing. Here is what happens to your teeth if you do not brush properly. Bacteria and germs dwell in your mouth, when you do not brush regularly and properly. Remember, the sugar and food particles stuck between your teeth allow them to breed. 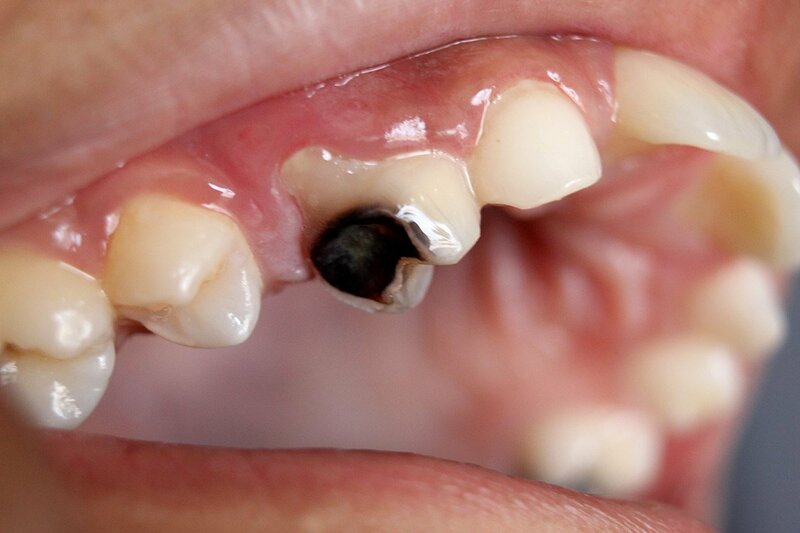 We all know that coffee, tea and cola drinks can stain the teeth, besides smoking. And if you do not brush your teeth, the stains will remain there and with time, they will get darker and hard to remove. Most people do not realize that gums start bleeding, when you do not brush and floss properly. If you have bleeding gums, it means you have some kind of gum disease. 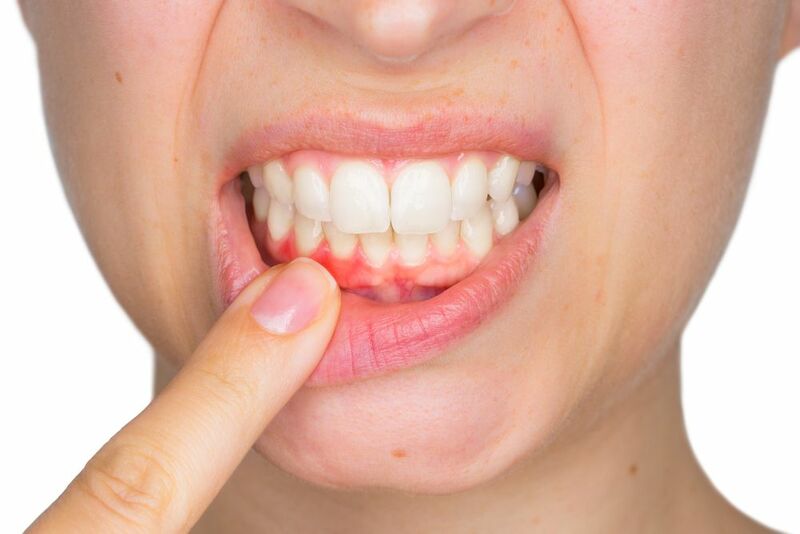 Gingivitis, when gums turn red, swollen and quick-to-bleed, is actually a response to the bacteria in the plaque that builds up between your teeth and gums. If not treated immediately, the plaque can destroy tissues and bones in the mouth. 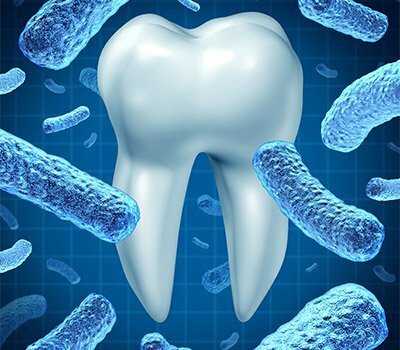 More bacteria in your mouth may create a breeding ground for more bacteria that will aid the build-up of plaque in your arteries. 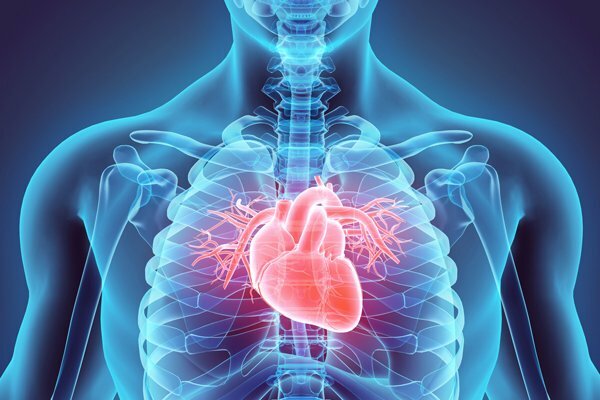 And arterial plaque increases the risk of heart attacks and strokes. Brush your teeth twice to reduce the chance. Bacteria in the oral cavity slowly destroy the teeth by creating cavities in teeth, which can hollow your teeth and cause excessive pain. 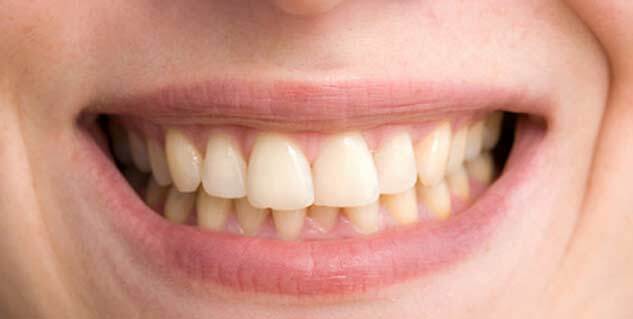 Resultantly, gums can also be infected and bleed. Now when you know major impacts of not brushing your teeth properly, you must take out time for your health, as it does not take much time. Start brushing now and make it your habit.